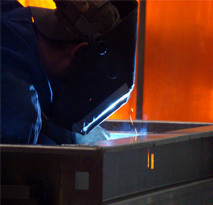 American Steel Products has supplied detention doors and frames for some of the largest projects in the detention industry. 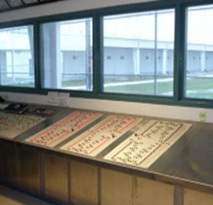 The facilities range in complexity from Level 1 Minimum Security jails to Level VI Super Maximum Security prisons. 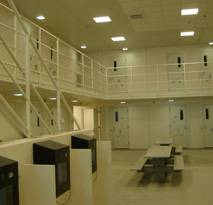 ASP has built over 10,000 prisons around the country and abroad. A small number of the completed projects are listed below. 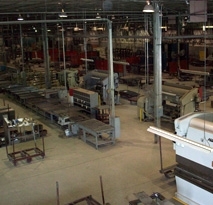 American Steel Products – The name behind the toughest detention facilities in the U.S.